When an evil genius has a diabolical plan to destroy every book on the planet, who has the tome-toting page power to thwart his dastardly scheme? 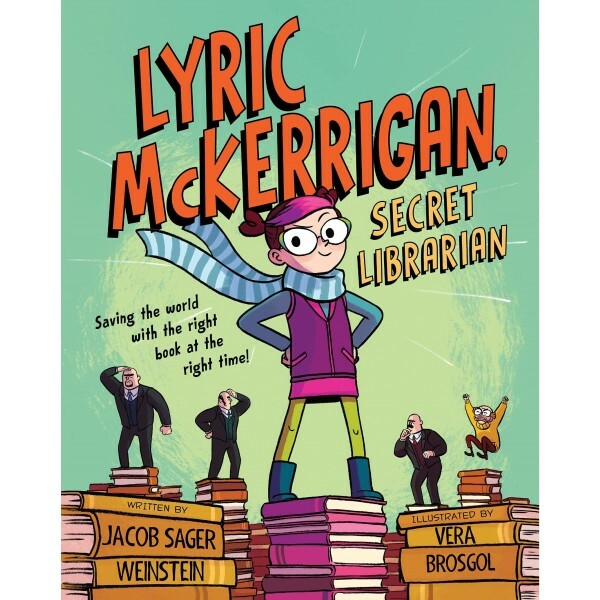 Lyric McKerrigan, Secret Librarian! She's got the gadgets. She's got the disguises. And she's always got the right book at the right time. It's a good thing, too, because Lyric McKerrigan is the world's last hope! 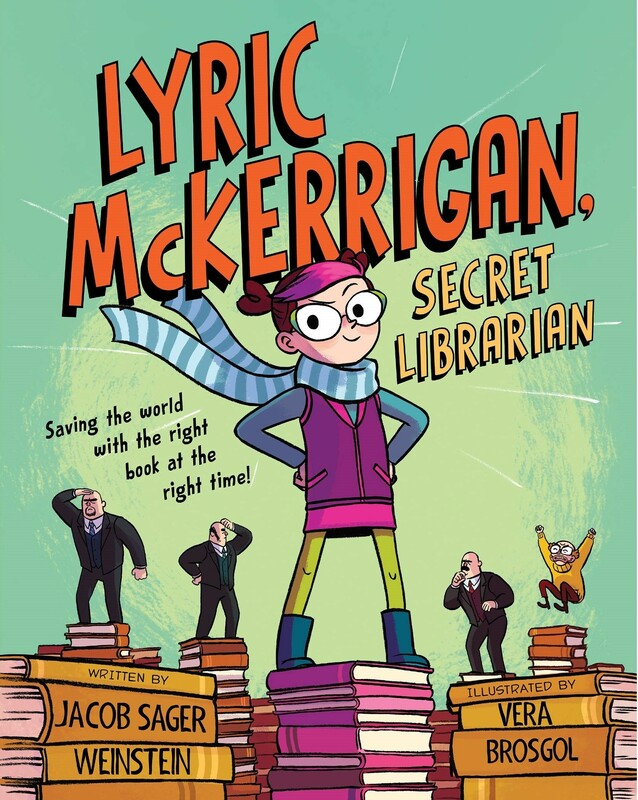 Jacob Sager Weinstein and Vera Brosgol introduce a smart and crafty heroine who is part comic-book hero, part reader extraordinaire, and wholly awesome.